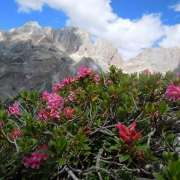 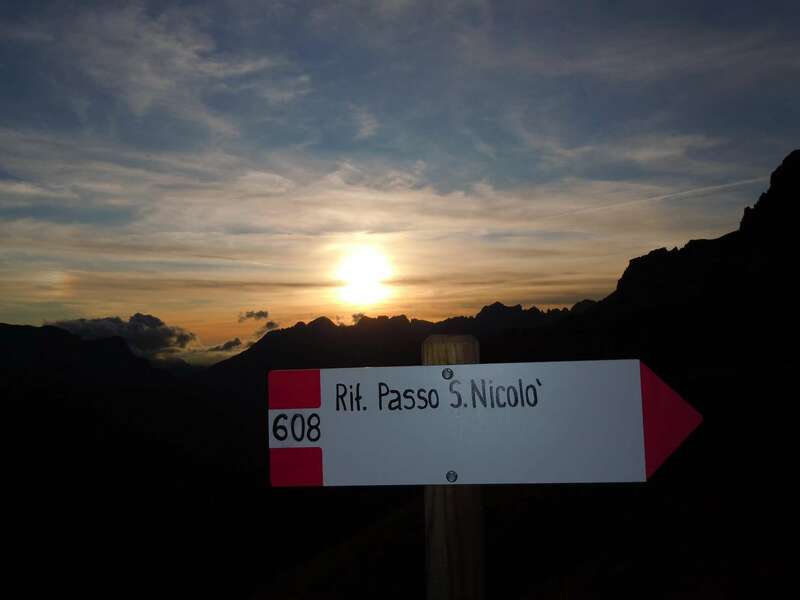 The Rifugio Passo San Nicolò still remains true to its origins. 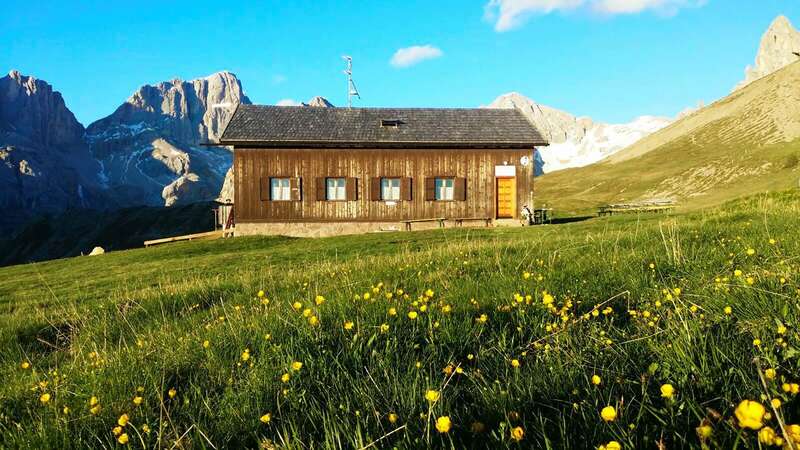 During its restructure, the Planchensteiner family chose to keep its traditional style so as to offer customers all the genuineness and simplicity of mountain life without compromising the quality of the service. 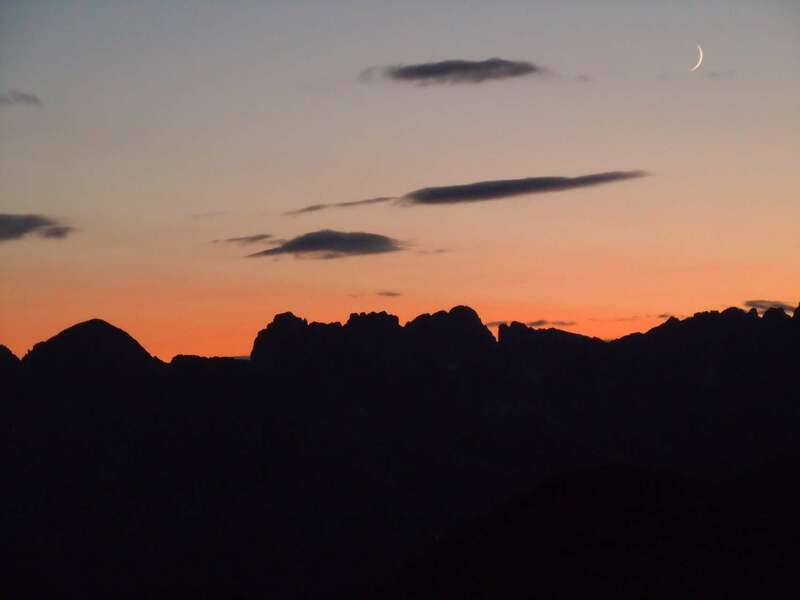 We offer you the chance to stay overnight to enjoy an experience that will leave an indelible memory on your vacations: dine with the embrace of sunset, wake up at dawn and marvel at the natural phenomenon of the sea of clouds. 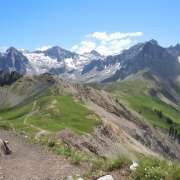 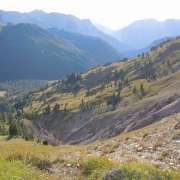 If you’re lucky you could meet some of the marmots and Roebucks running through the meadows. 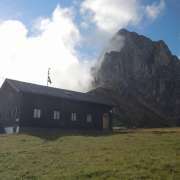 The hut has room for 5/7 beds for a total of 24 people. 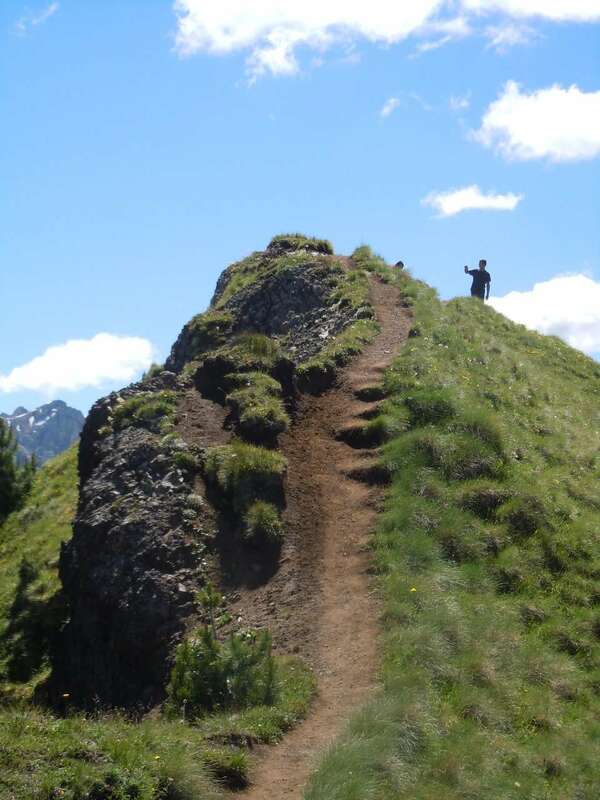 We recommend using a sleeping bag and/or liner. 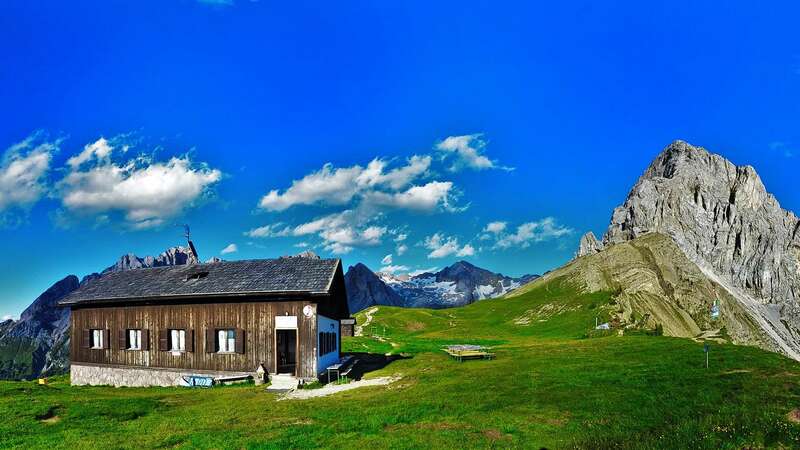 The bathroom is on the floor. 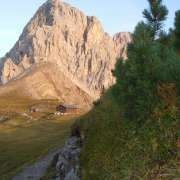 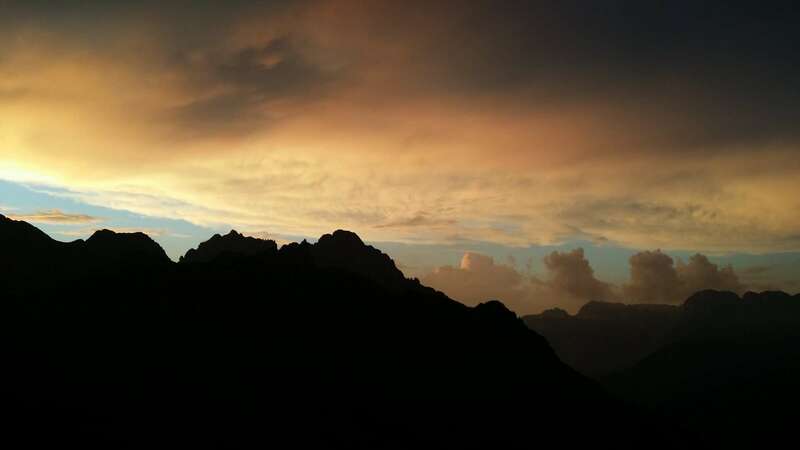 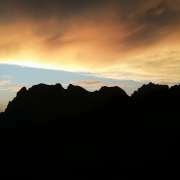 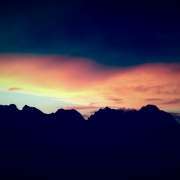 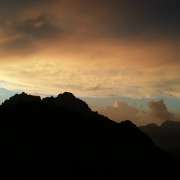 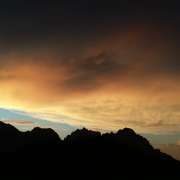 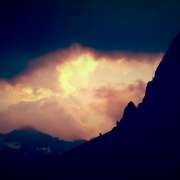 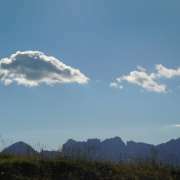 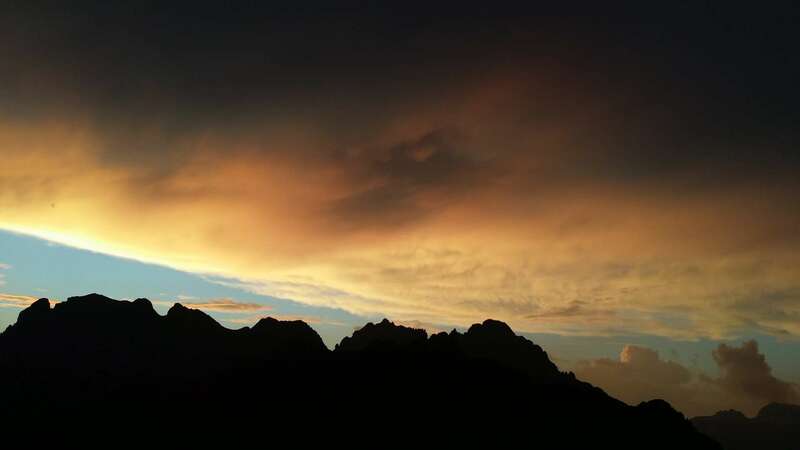 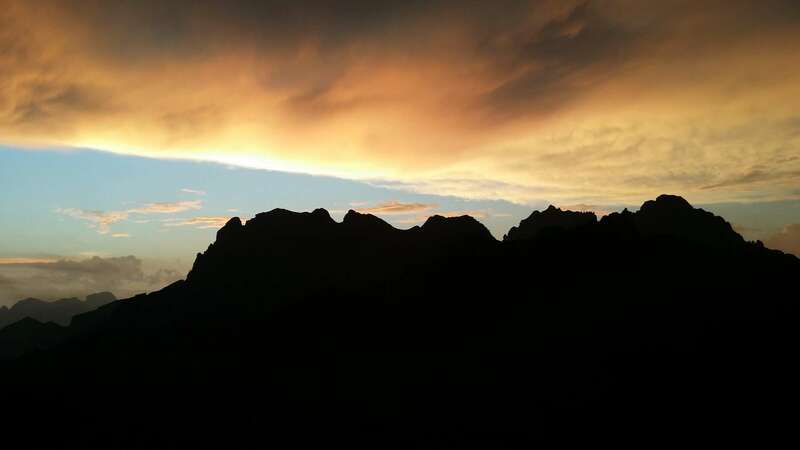 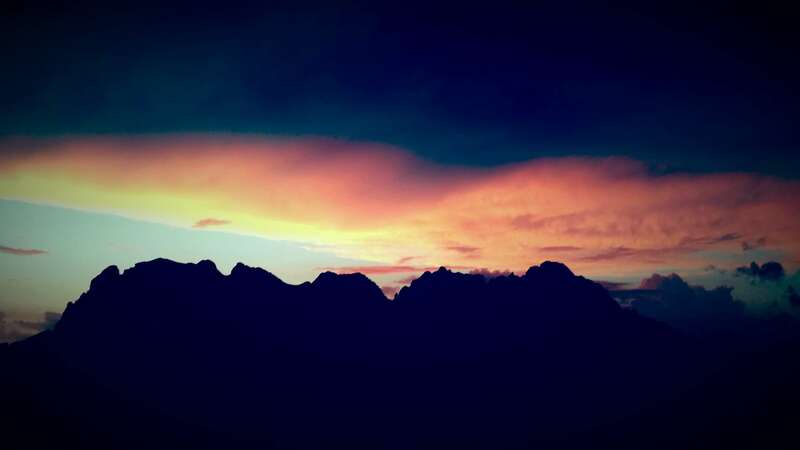 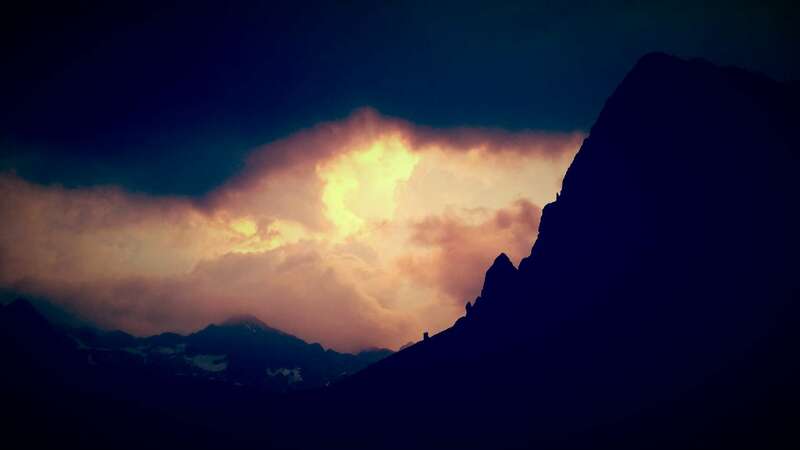 From Pozza di Fassa: (route. 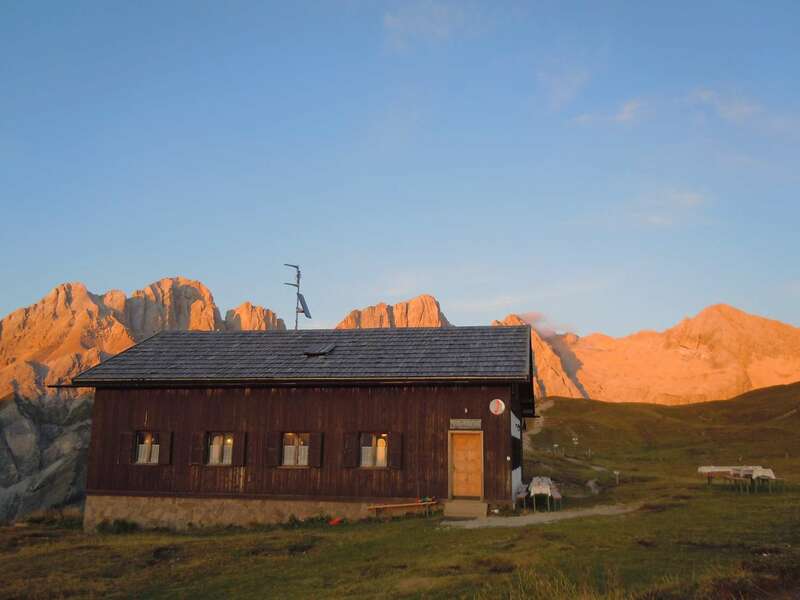 613 – 613b) use the Buffaure funicular until you reach Valvacin, where you can enjoy a 360 degree view of the Dolomites; from here you take the Lino Pederiva path that leads through a thin crest to the basin of Ciampac (2 hrs) and then follow in a continuous climb to the Rifugio Passo San Nicolò (2hrs; 4hrs). 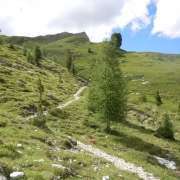 The trail is crisscrossed and very panoramic and at some points, to facilitate the walk, it is equipped with a metal lanyard. 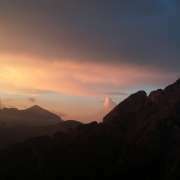 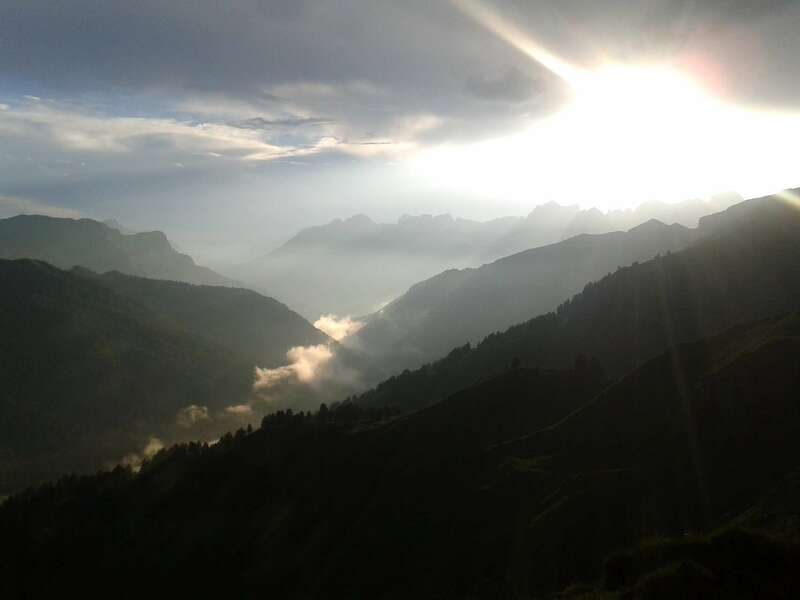 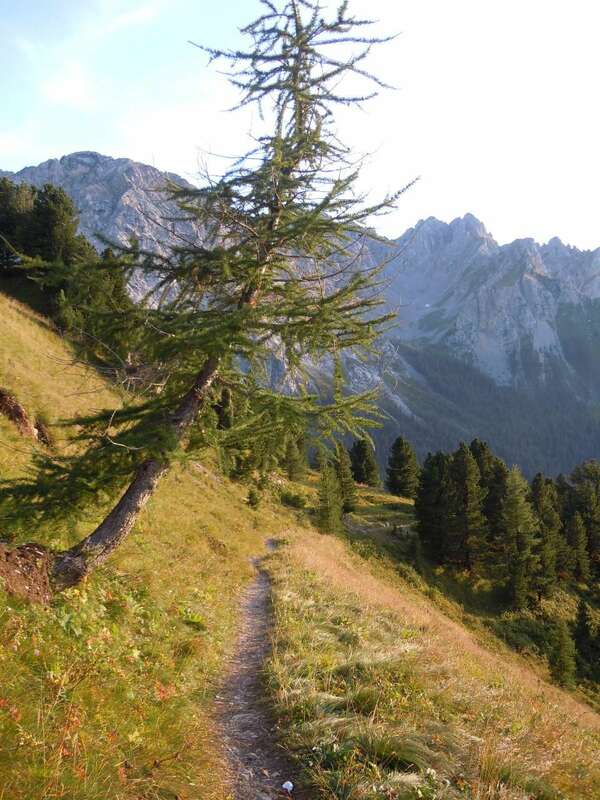 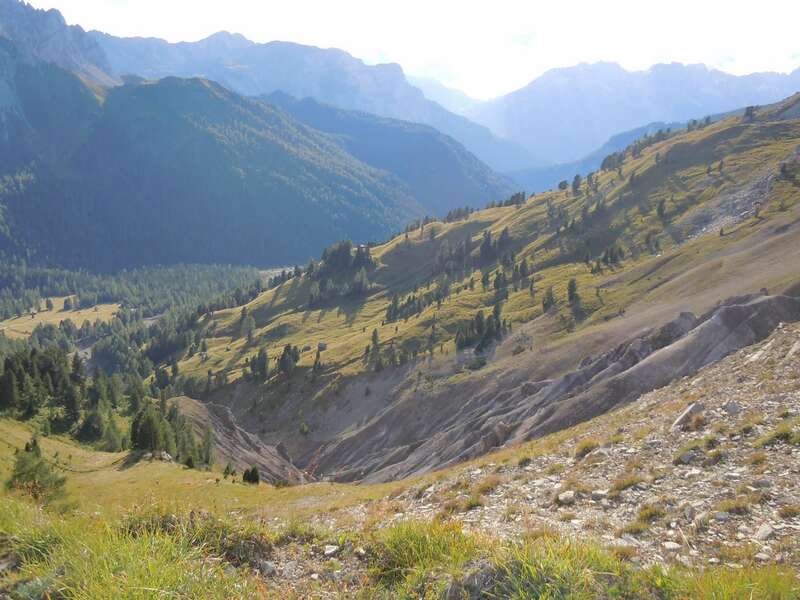 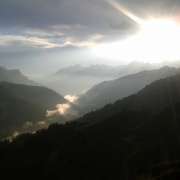 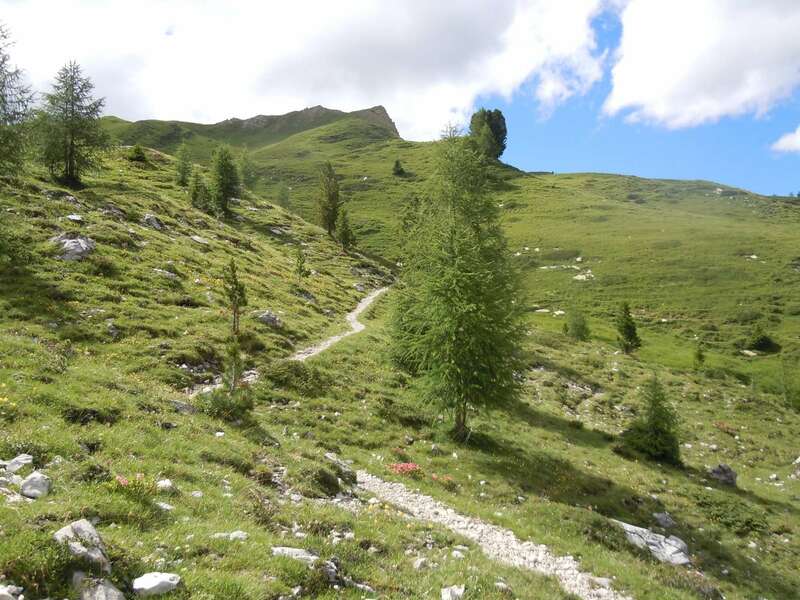 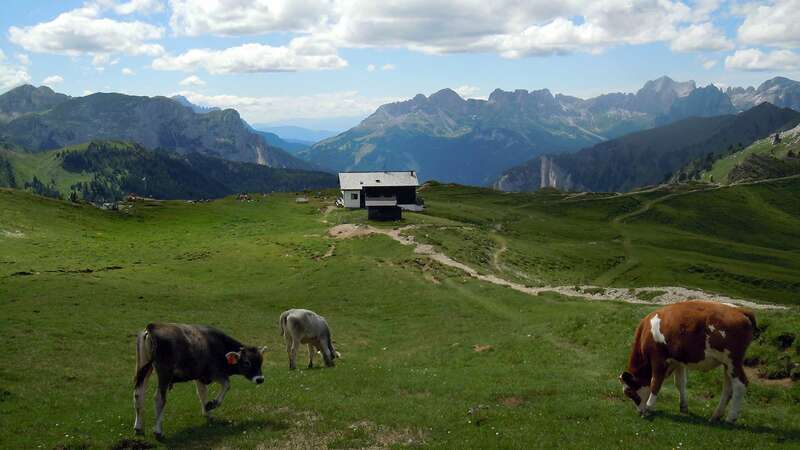 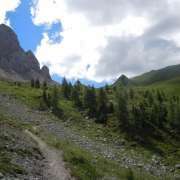 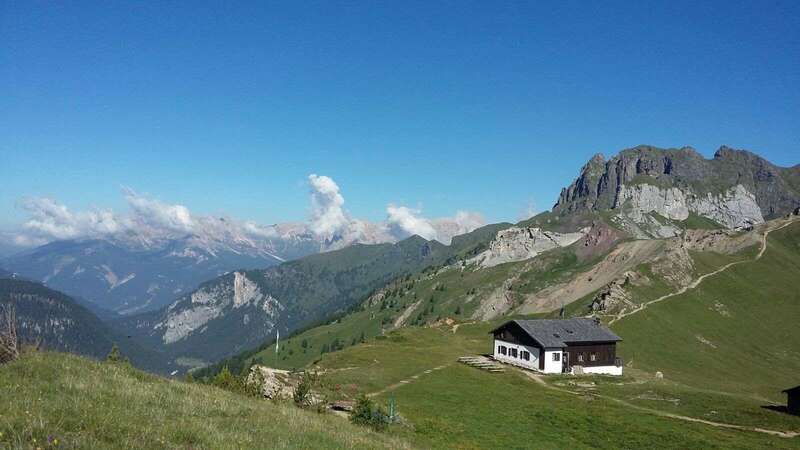 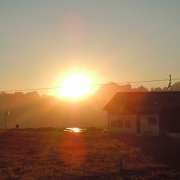 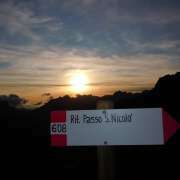 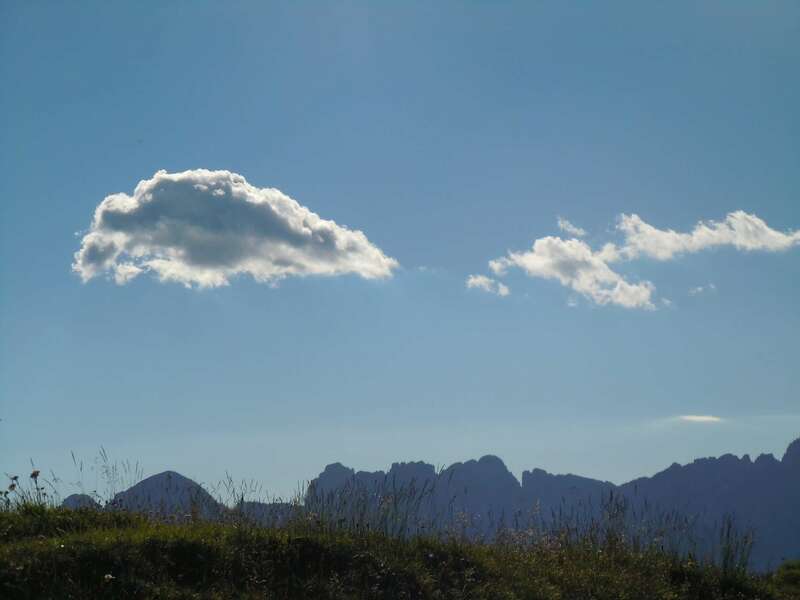 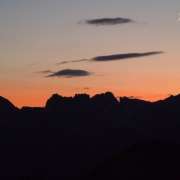 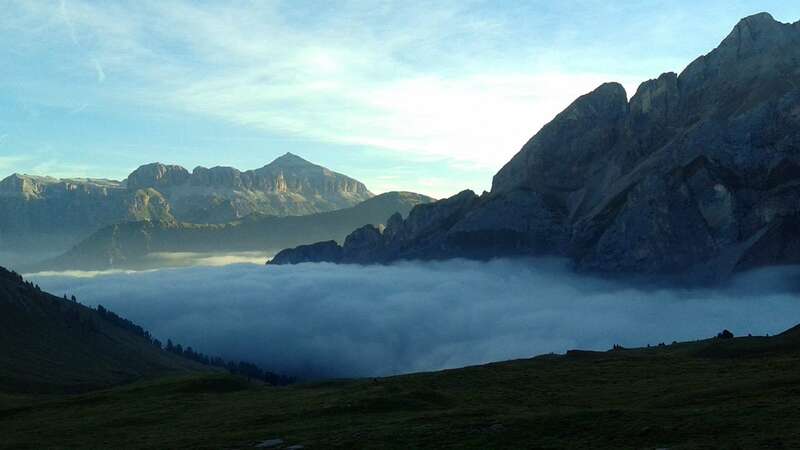 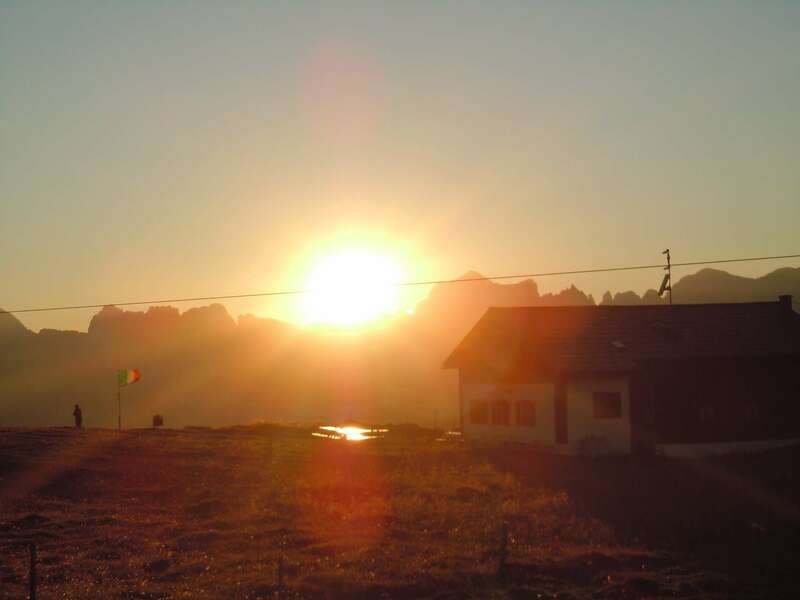 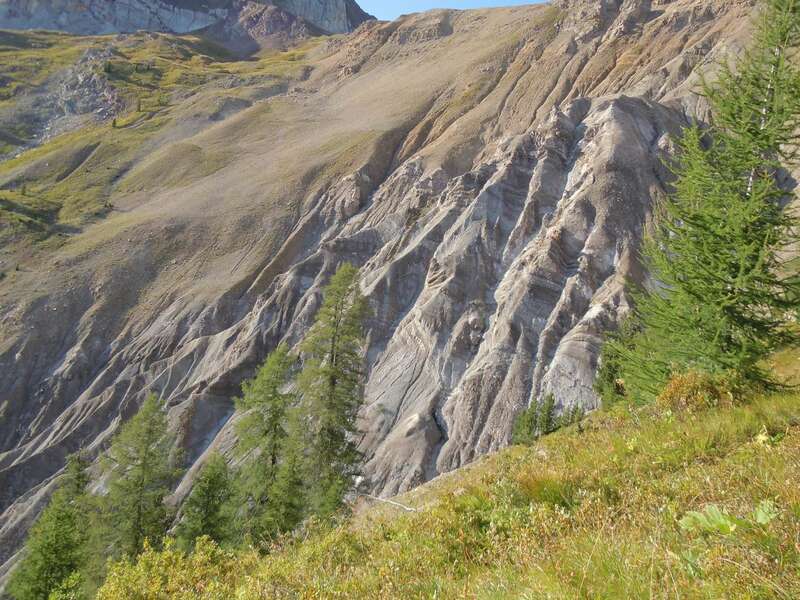 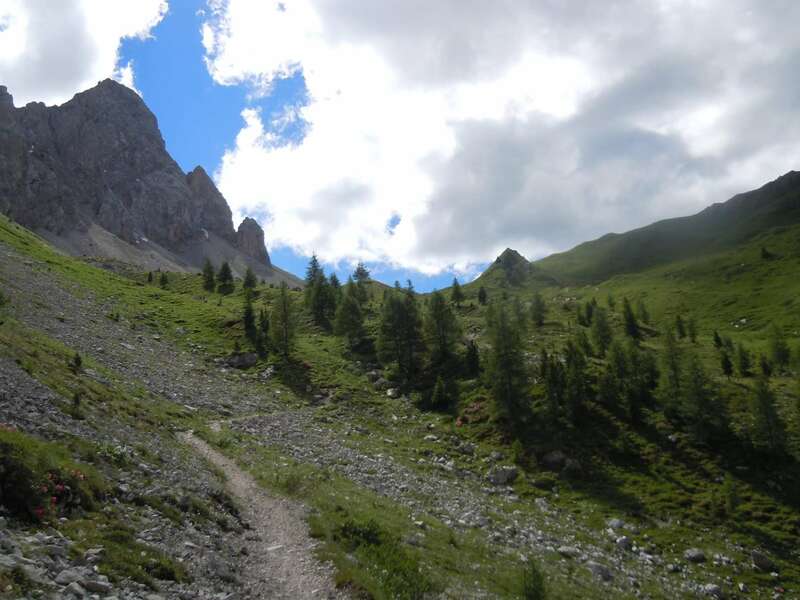 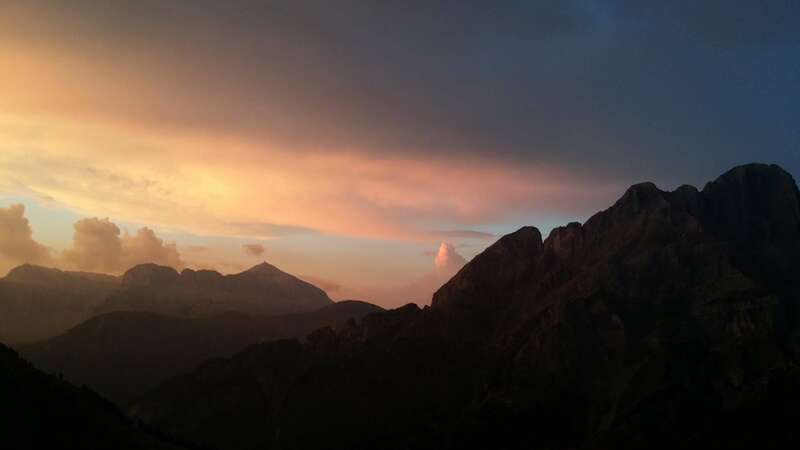 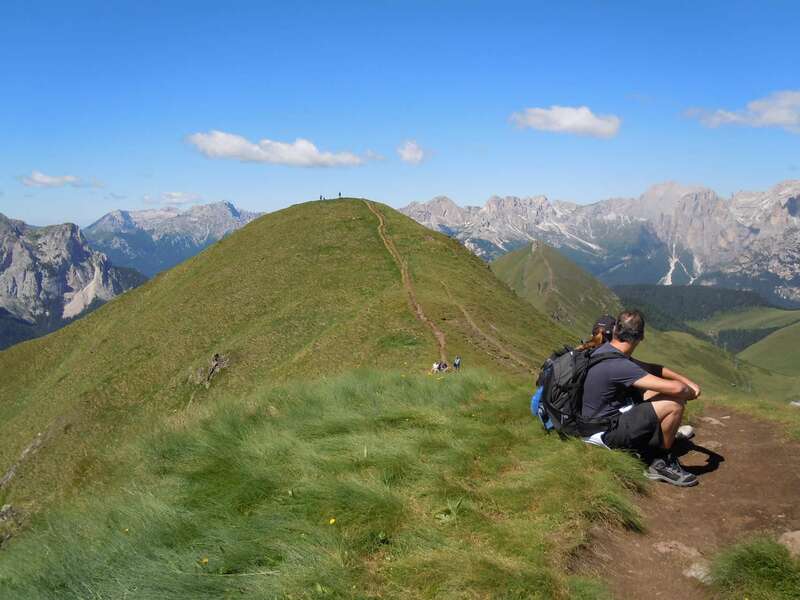 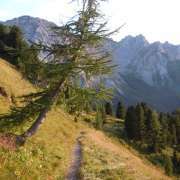 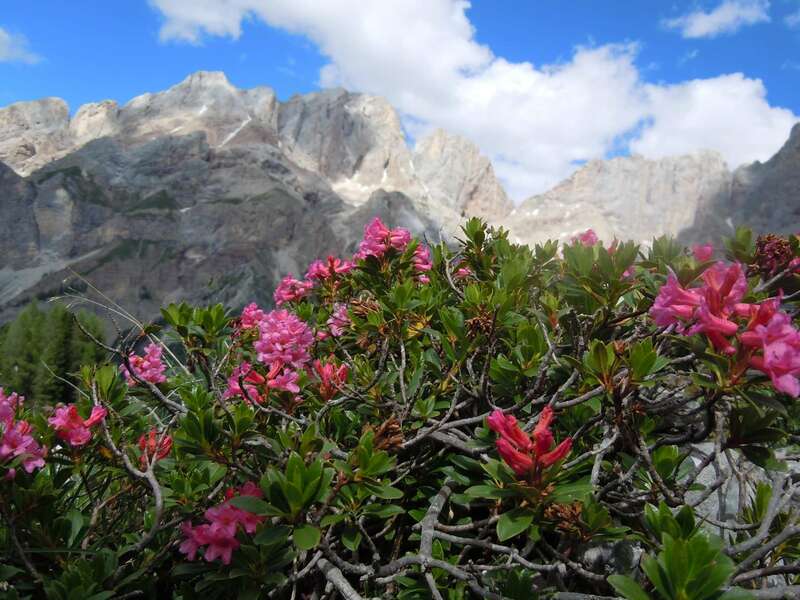 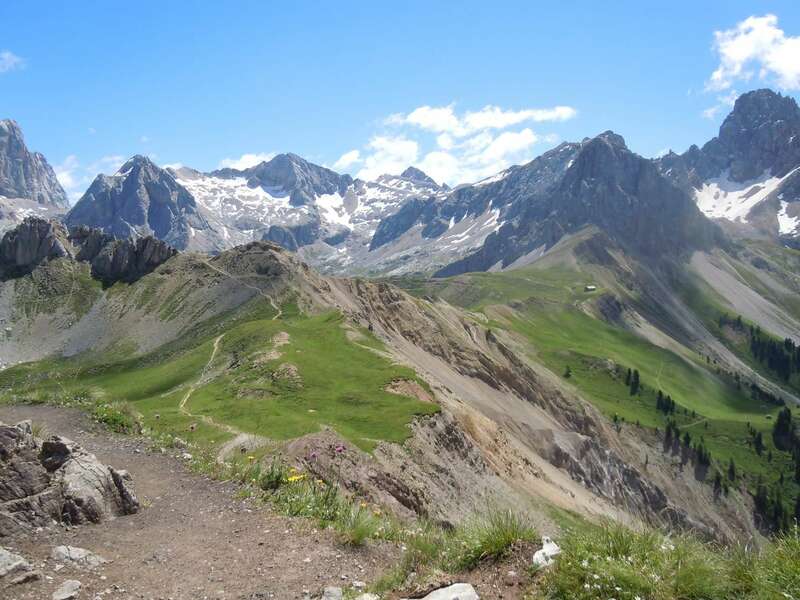 Da Alba di Canazei: (route 613 B/644) Use the lift to reach the Ciampac basin, where it is possible to continue to Sella Brunech and enter the Lino Pederiva trail (route 613/613B, see above) (2 hrs); alternatively you can climb along the route 644, cut to the left and with a quick serpentine reach the Colac base (1.5hrs). 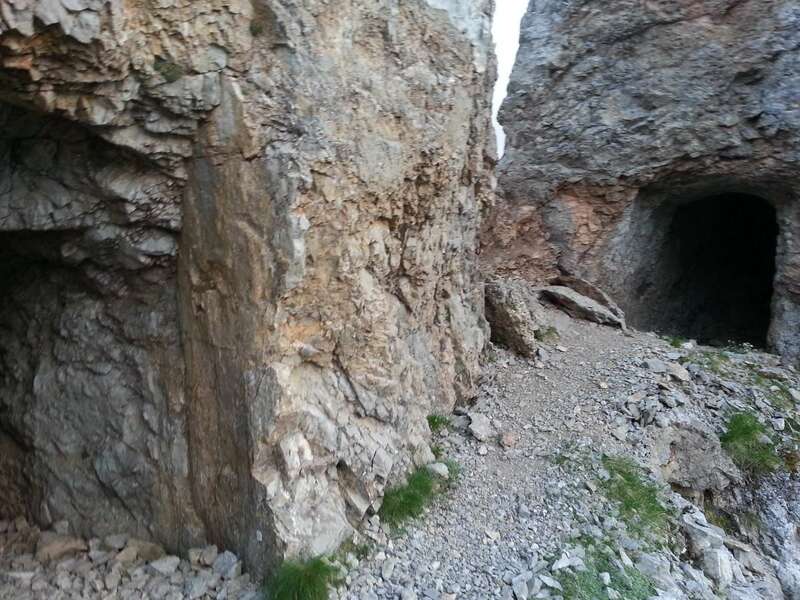 After the Forcia Neigra assisted by a metal lanyard, you descend and you reach route 613. 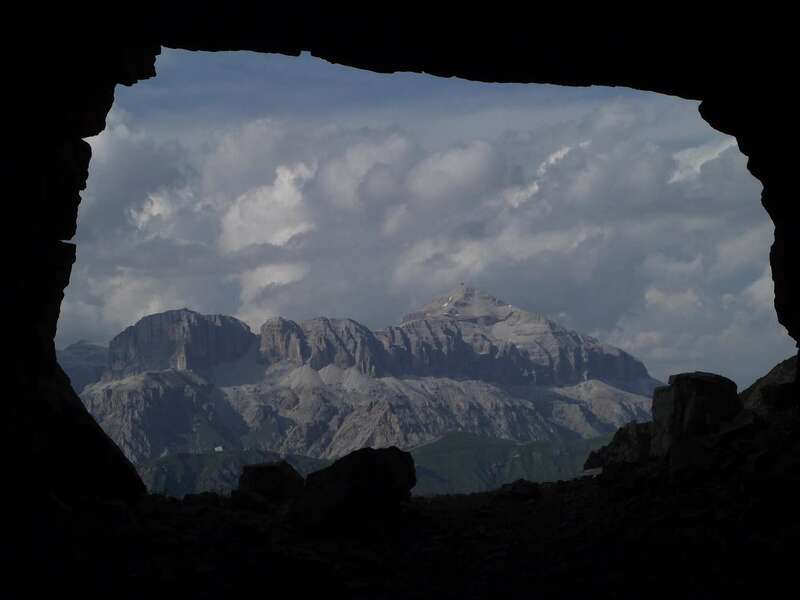 You climb the ridge, where you come across caves and remnants of war, and descend to the Rifugio Passo San Nicolò (1hr; 2.30hrs). 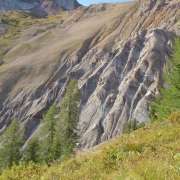 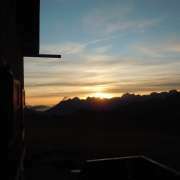 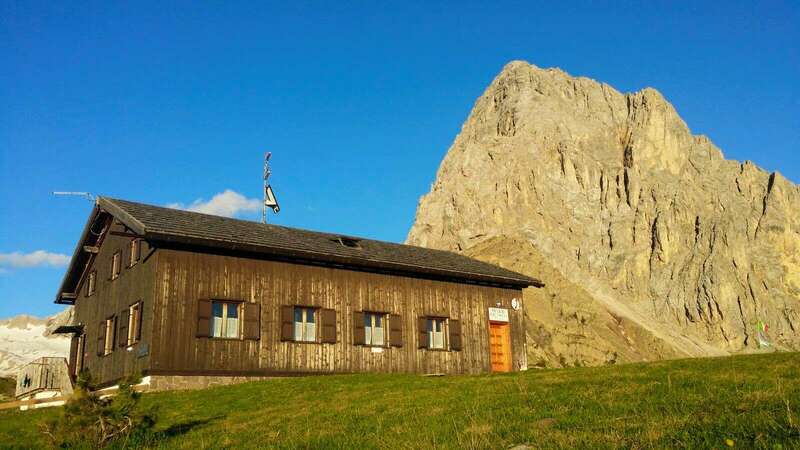 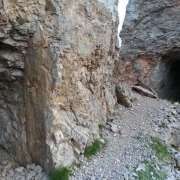 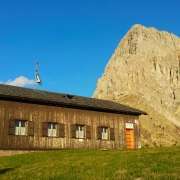 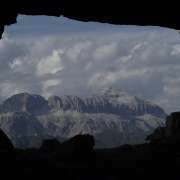 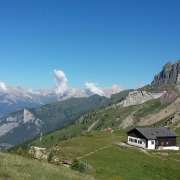 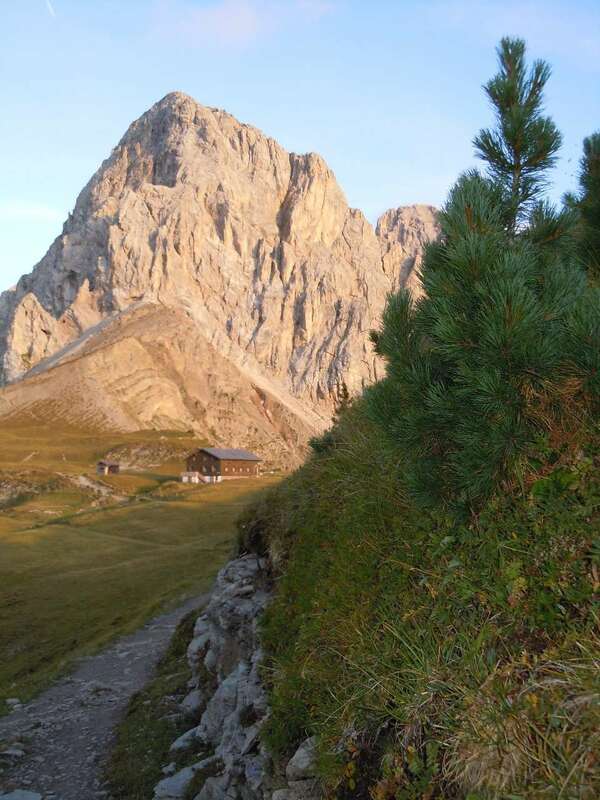 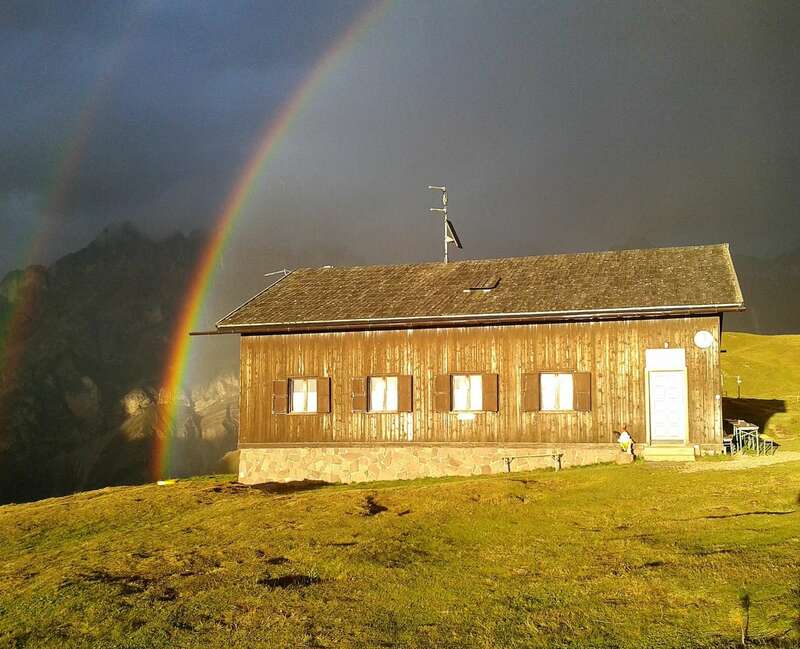 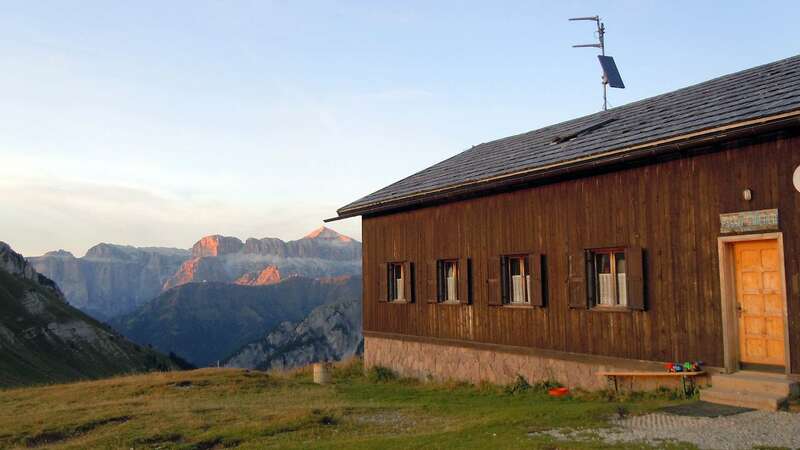 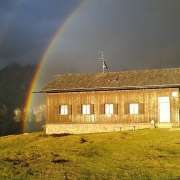 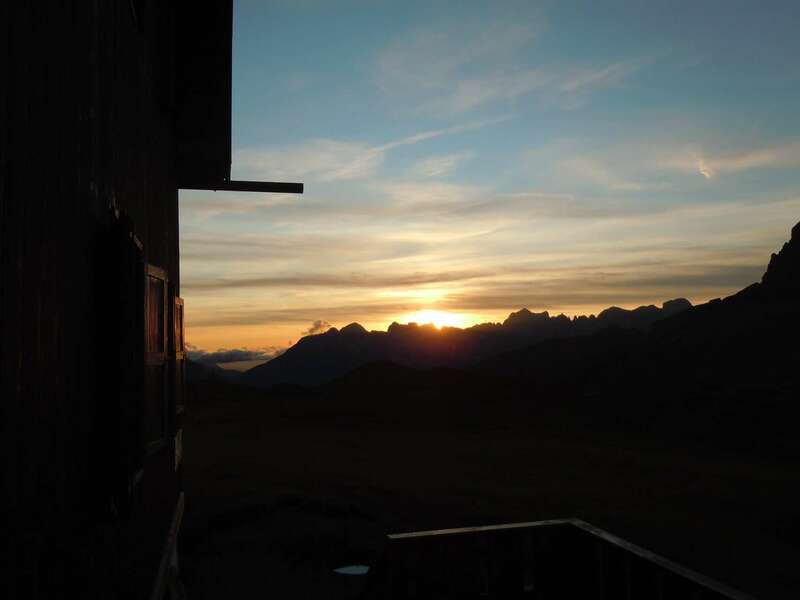 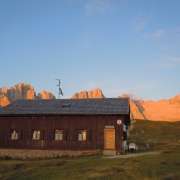 Highways: The hut is located on the via Alpina route (stage B23 http://www.fassa.com/en/Via-Alpina/); of the Dolomites panorama trekking (1st stage, 1st stage variant, 2nd stage http://www.fassa.com/en/Dolomiti-Panorama-Trek/). 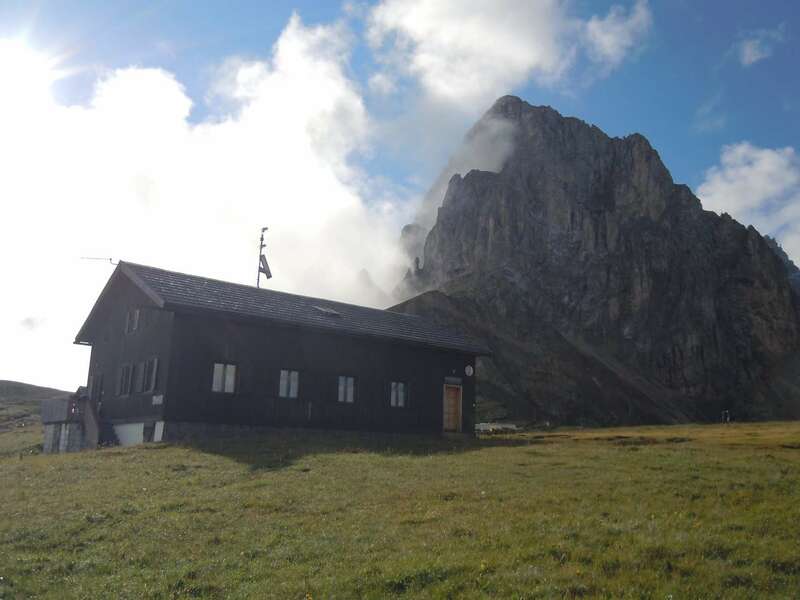 Rifugio Passo San Nicoló is the starting point for the Kaiserjäger route that leads up to Col Ombert, at 2670m high. 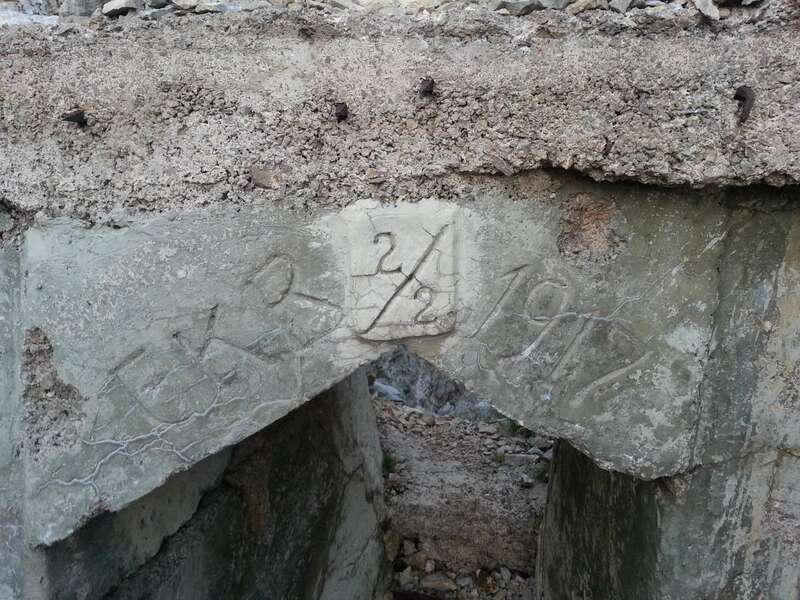 Built in 1915 by Kaiserjäger – a light infantry unit of the Austro-Hungarian Empire – still has some warship remains. 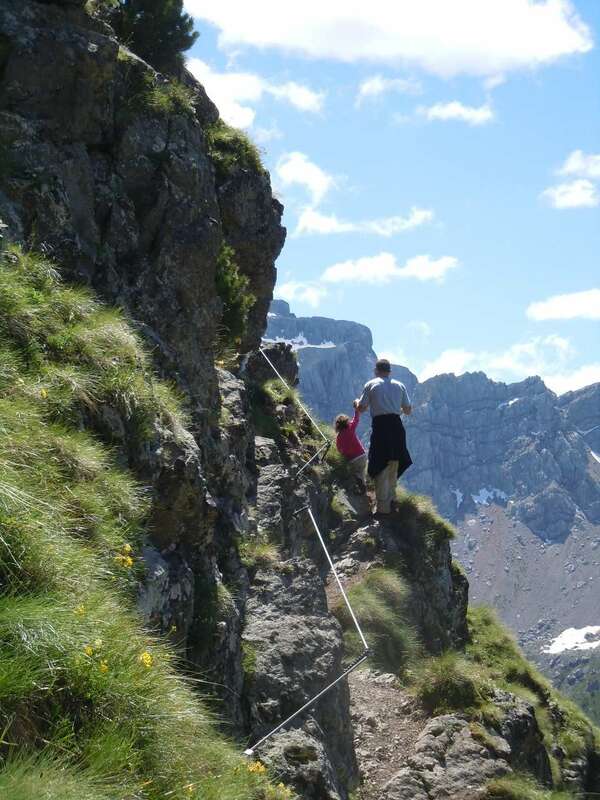 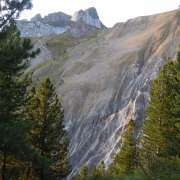 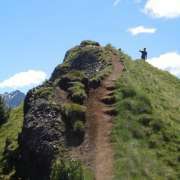 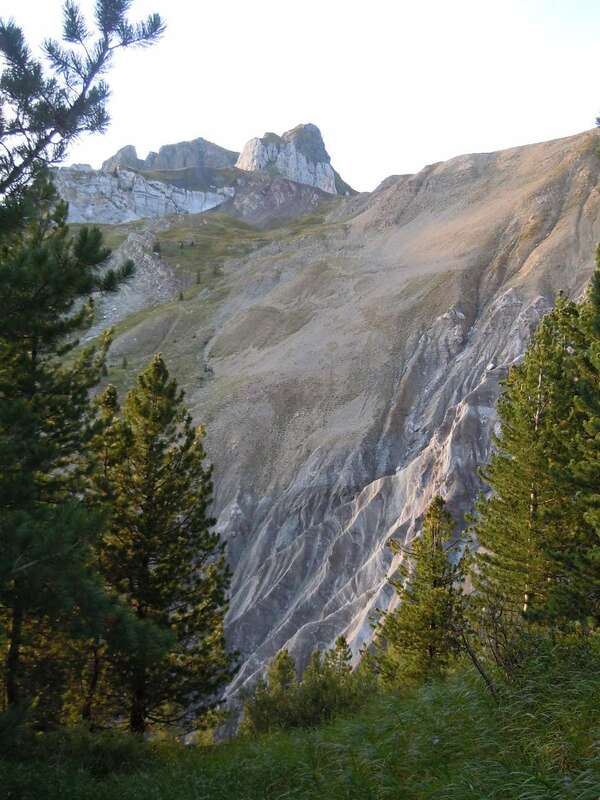 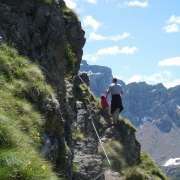 The via ferrata, restored in 1996, has a medium to difficult difficulty level. 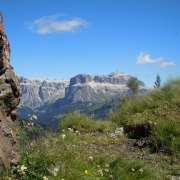 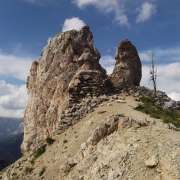 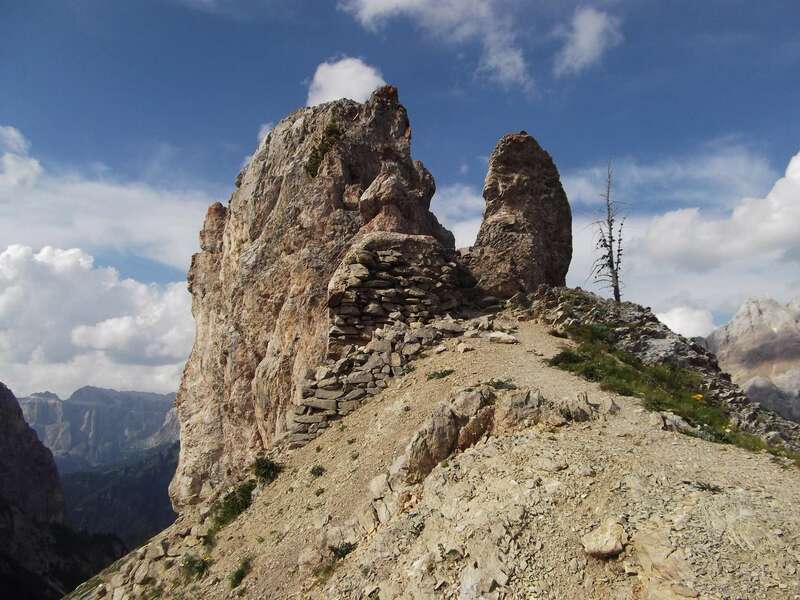 The passo San Nicolò area also played its part in the First World War. 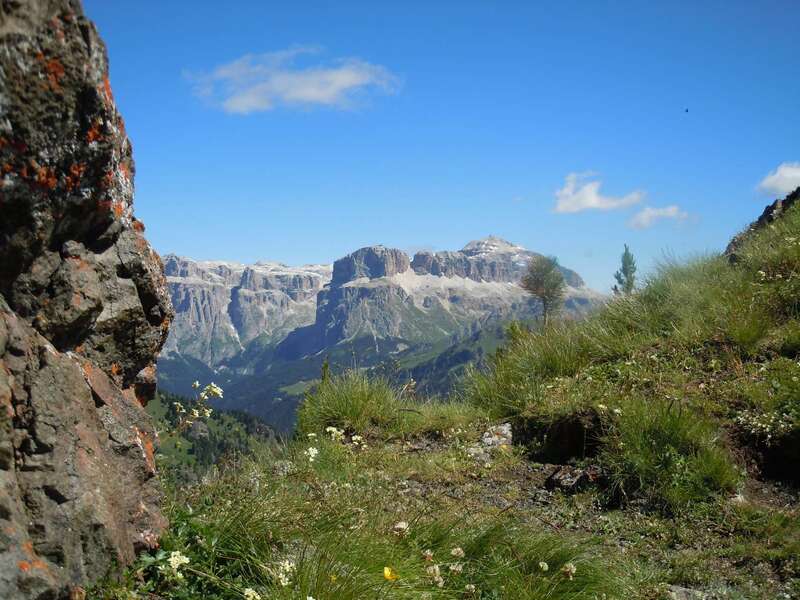 To this day you can still see the ancient warships, trenches and the remains of the barracks built in 1915-1918. 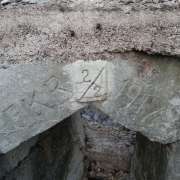 It’s not hard to find the remnants of time here.